We all know how heart wrenching it is when our iPhone gets damaged. iPhone is one of the sophisticated handset models of this era. Well, the fact that makes an iPhone owner worried is repairing or finding its genuine parts for replacement. 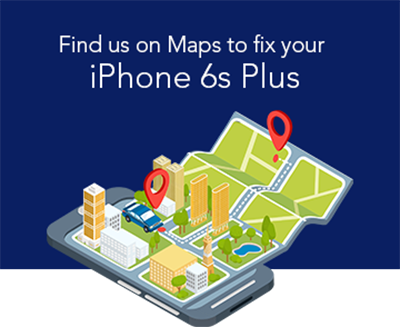 Like any other gadgets, iPhone too can come across accidental damage that may lead you to search repairers, who have experience in dealing with any sort of iPhone issues. Well, Mobile Expert could the place, where your search may end. At Mobile Expert, we deal with most of the iPhone 8 problems and our team of trained professionals provide quick service that you don’t have to spend a long span without such a gadget. So, whether your iPhone screen has shattered, got minor cracks, scratched or got malfunctioning screen; our repairers deal with all. Did your iPhone just take a swim and stopped working? Well, water damage could be the death sentence to your iPhone. But, even if it happens so, where to find the solution? Well, we, at Mobile Expert repair your water-damaged iPhone 8 with proper cleaning. So, next time when you face such incident, bring it to our store as soon as possible and keep phone switched off until you reach a professional help. What are you waiting for? Contact us to know more about our services!